I don’t know about you, but I have a tendency to just jump in to new projects without much in the way of advance planning. I find if I spend too much time researching something ahead of time, I’m apt to convince myself it’s too hard and just not do it. I like to get just enough of an intro to grasp the basics then dive in and figure the details out as I go (obviously I keep this to low risk pursuits like making marshmallows or sewing curtains…not things like messing about with wiring or getting the perfect dinner reservation for the one night I’m in town…those I pay a bit more attention to). It means I don’t spend time reading about the nuance of something (and feeling overwhelmed) before I have an understanding of the fundamentals (which is where I think a lot of beginners get tripped up). 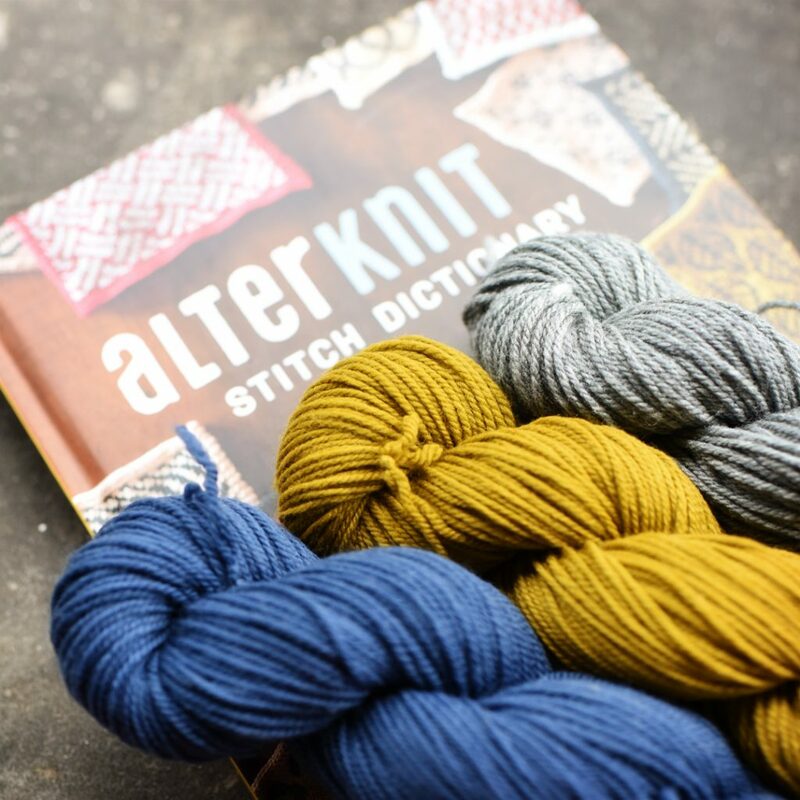 And, if you like to work the same way (get the gist, then roll up your sleeves and start doing it), then I think you’ll find AlterKnit Stitch Dictionary a lovely introduction to colorwork. 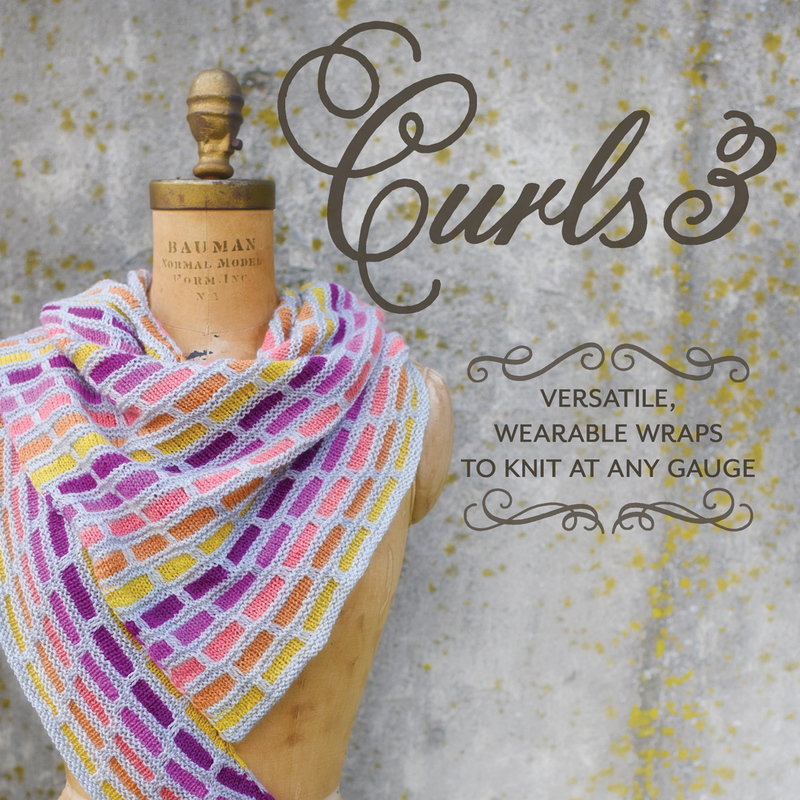 And if you’re already a colorwork pro, it will make a great addition to your pattern repertoire. 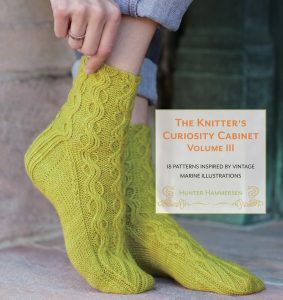 The book starts out with a quick intro to basic colorwork techniques (understanding hue and value, how to hold your yarn, how to manage floats, a bit about color dominance) and then dives right in to the stitch patterns. And the stitch patterns are a treat. 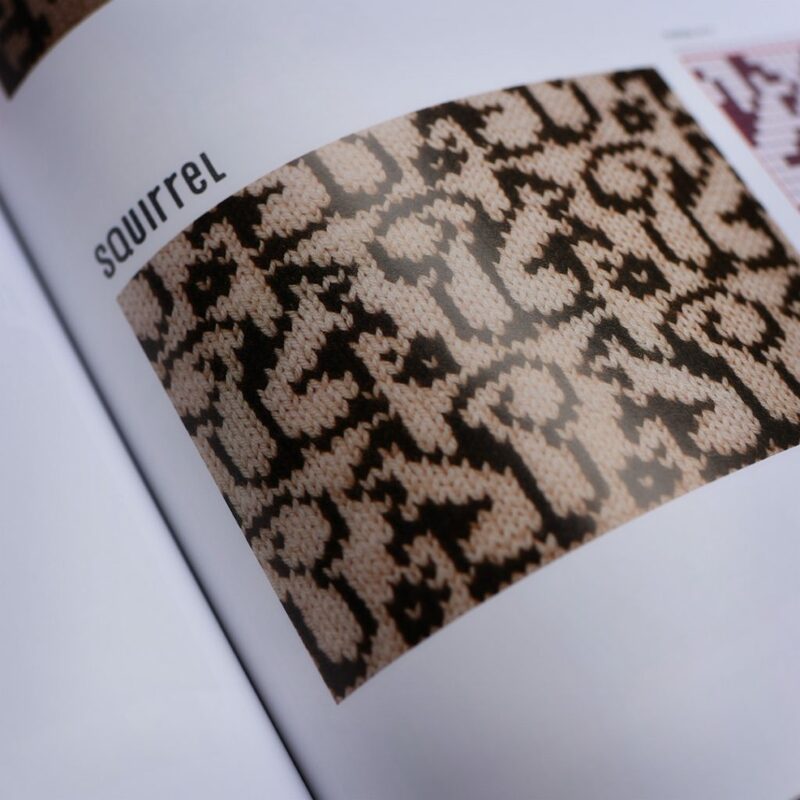 You know how in most stitch dictionaries it feels like about a third of the patterns are things you’ve seen before? Yeah that’s not a problem here! 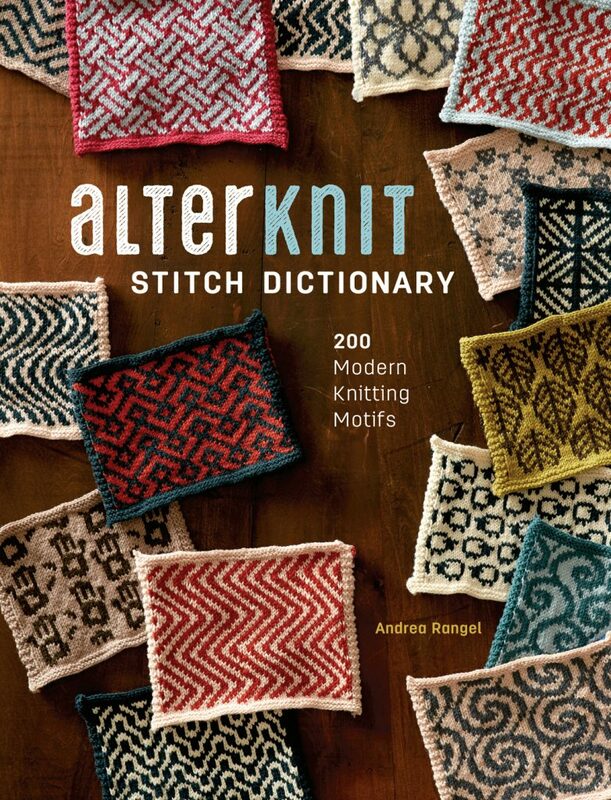 These all feel very new and fresh and somehow more modern than what I’ve seen in most other stitch dictionaries. The ones you see on the cover give you a good sense of the overall vibe. And there are a handful of rather amusing options too. If you flip through the pages you’ll find skulls, mushrooms, aliens, and bats tucked in among the more graphic (sometimes almost op art) motifs. I confess a fondness for the masked bandit. And I’m pretty sure these squirrels are cuter than they have any right to be. 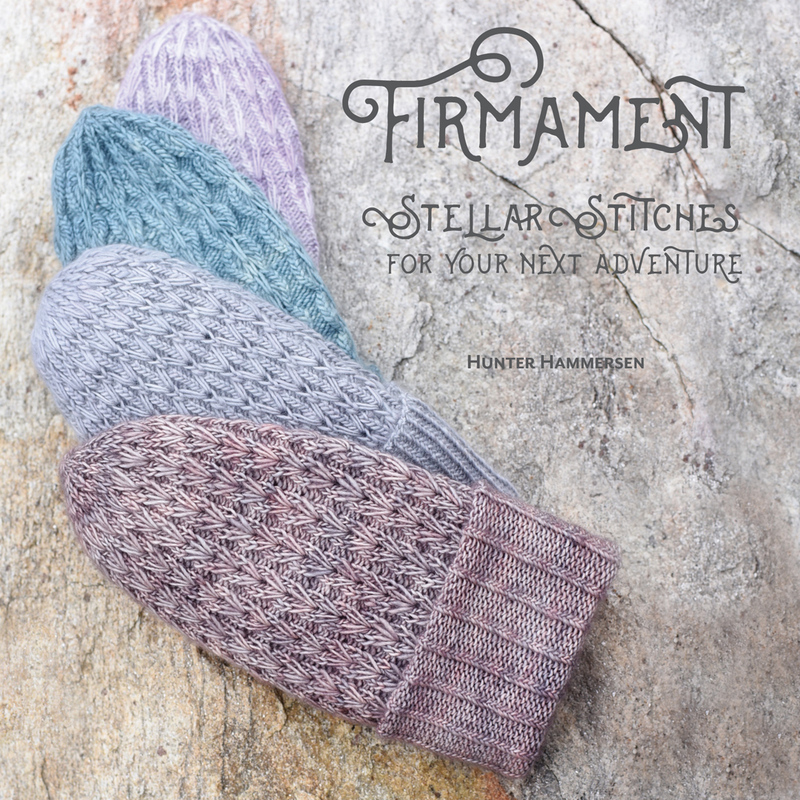 All the swatches are shown in two solid colors, but I find myself daydreaming about how some of these patterns would look with a solid background and a variegated or gradient accent yarn. 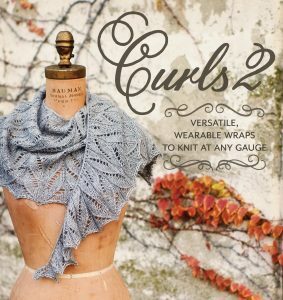 I suspect you may see a few of them on my needles in the next little while. 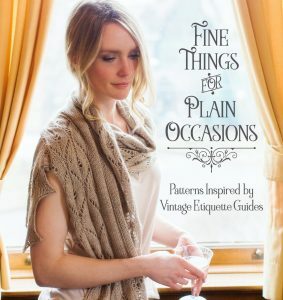 Which brings me to another lovely point, the author explicitly states in the introduction that it’s fine to use the patterns for your own designs whether private or for sale (something I always love to see in a stitch dictionary). 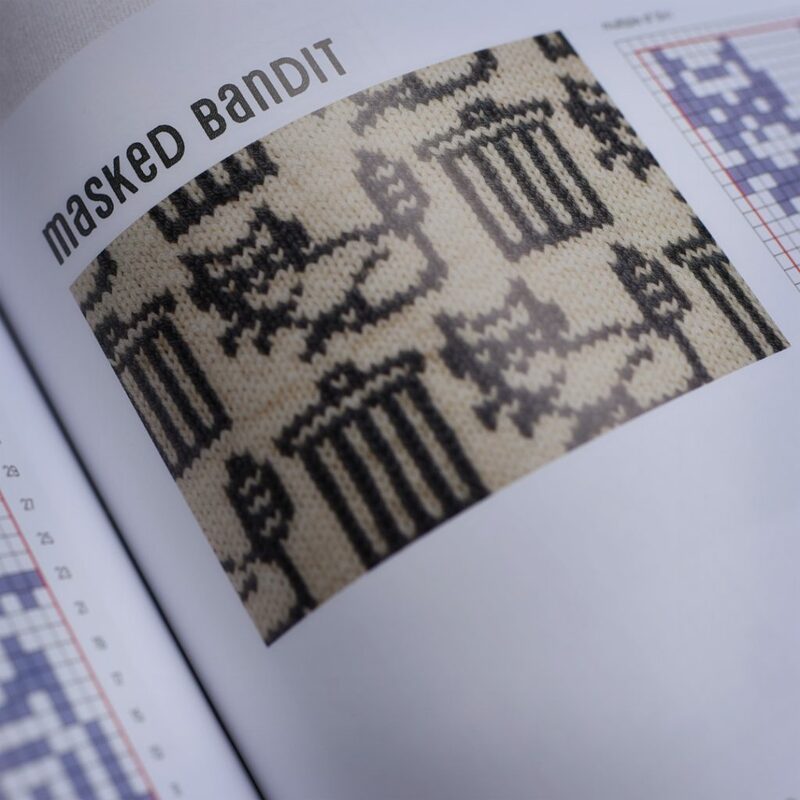 And speaking of things I love in stitch dictionaries, this one includes a table at the end that ranks the motifs by stitch and row count. That sounds trivial, but it’s an absolute marvel when you’re looking for the perfect thing to put in that 17-stitch wide space. I wish all stitch dictionaries did that! So, if you’re comfortable with colorwork and looking for lots of original motifs, this is a fabulous choice. And if you’ve fallen in love with the motifs but aren’t already familiar with colorwork, there’s enough of a primer there to get you up and running without making it seem at all scary (if you’re the type who likes to read lots of info before you get started with a new technique, you may want to take a look at something like The Joy of Color to round out your research…but there really is enough here to get stitches on your needle and get you practicing, which is the approach I like best). 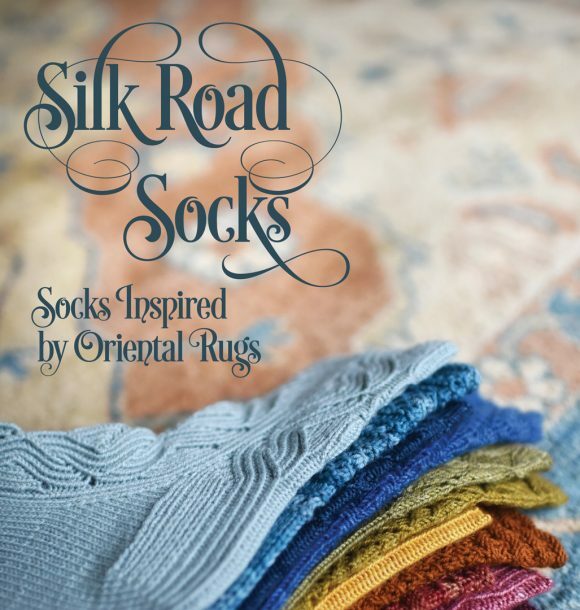 The good folks at Interweave were kind enough to send me my copy, and they’ve got one to send to one of you too. If you think it should be yours, all you have to do is follow the instructions on this instagram post (this is a little different than how we’ve done this before, only comments made on that instagram post count as entries). Comments left on the instagram post between now and the end of the day (eastern time) Sunday, July 30, 2017 will be entered to win. I’ll pick a winner, contact them via DM on instagram to get their addresses, and arrange to send the book their way. If I do message you, I need to hear back from you within 72 hours or I will pick a new winner and contact them. 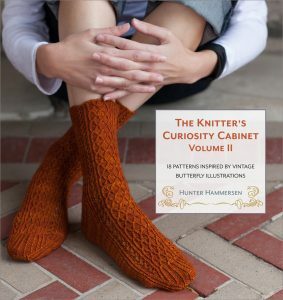 The image of the book’s cover at the top of the post belongs to Interweave and is used here with permission. 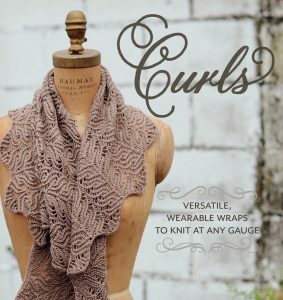 I love the idea of alternatives in knitting. 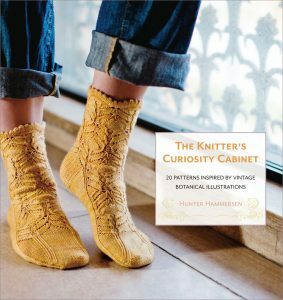 I also have a good library with a few “alternative” subjects (Madame DeFarge, Knitting for Anarchists, After Dark, Knitting for Peace to name a few) and can definitely see this one in there too! !